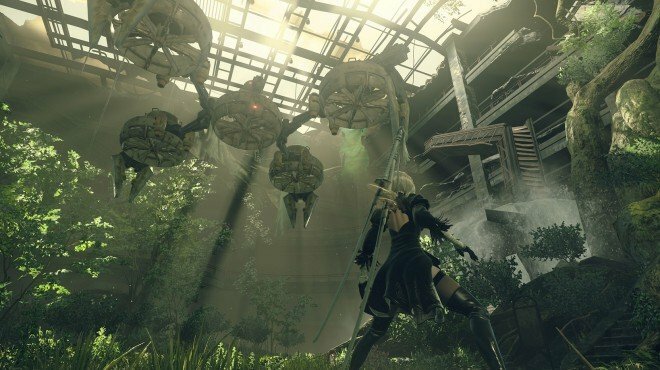 9S MIA is a Main Story Quest in NieR: Automata. "The berserker machine has been defeated, but 9S cannot be found. Command has given YoRHa rescue priority over all other missions: Find 9S"
She sends you to talk to the red-headed twins nearby: Devola and Popola. After doing MIA, go to City Ruins: Deep Cave and use the scanner to find 9S within the ruins. what will happen if you dont actually try to find him?? and just proceed on other quests?? Be warned: you&apos;ll need at least half an hour for this one.